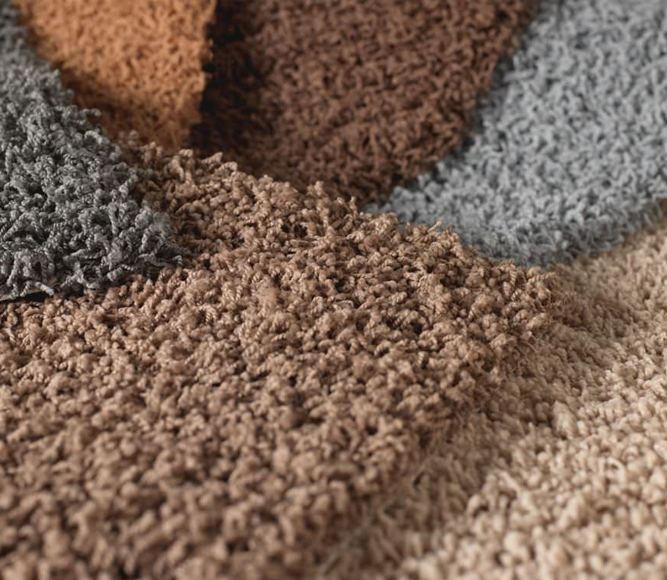 At KD Carpets we offer you the full service helping you choose the perfect carpet for your home. 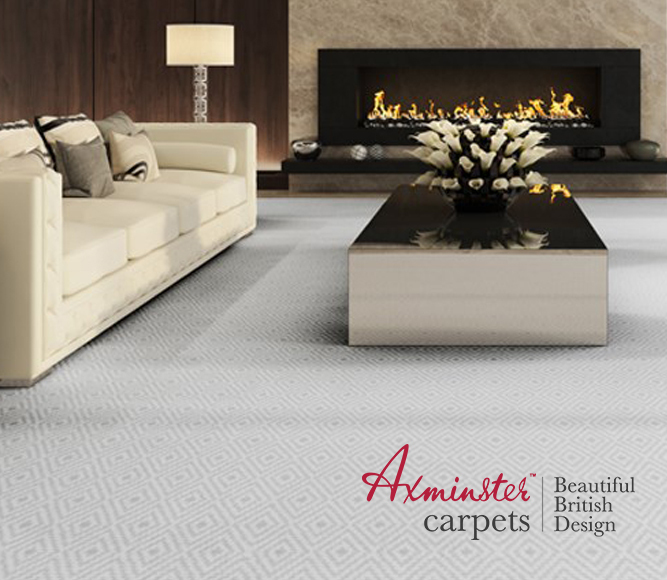 We are one of the largest carpet retailers in Harrogate, Leeds, Knaresborough, Wetherby, Holbeck, Horsforth and Kirkstall. 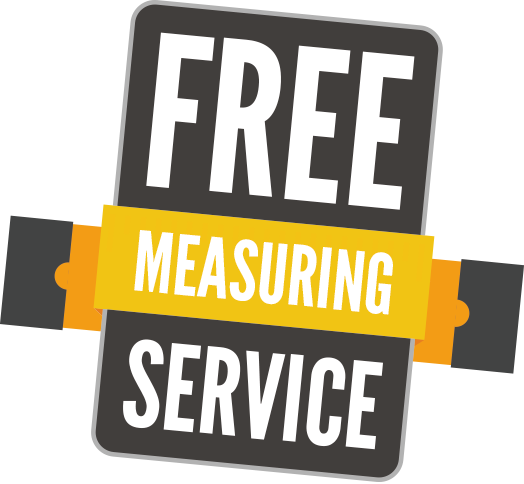 For over 25 years we have provided customers with carpets of the highest quality and a fitting service that is second to none. From visiting one of our fully stocked showrooms to choose your perfect carpet to measuring up and fitting we’ll look after you throughout the whole process. We supply and fit all types and brands of carpets so whatever your budget, lifestyle or style we’ll have the carpet for you. By using tightly twisted yarns in a cut pile construction a slightly textured twist pile surface is obtained. These wool rich twist pile ranges are popular because of their durability and resilience there available in Heather or Plain colours. Wool twist carpets are available in different weights the common weights are 32oz,40oz,42oz,50oz and also 60oz the heavier the oz the deeper more luxurious the carpet is and feels. 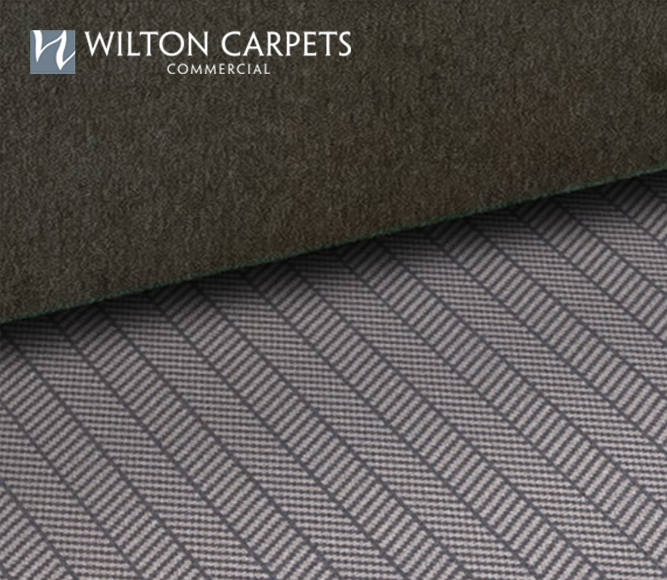 A traditional wilton weave carpet is one in which the pile threads run continuously into the carpet and are raised above the surface of the integral backing by means of wires or hooks. 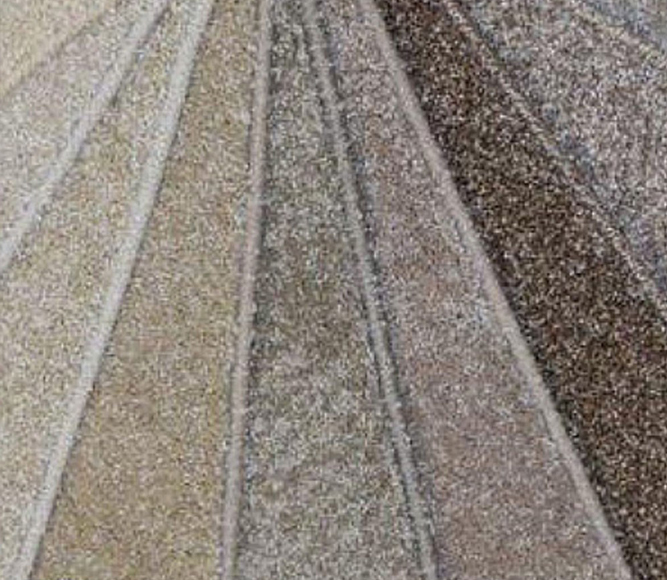 Wilton carpets are often cut or loop products and different yarn types can be used to produce different surface textures. 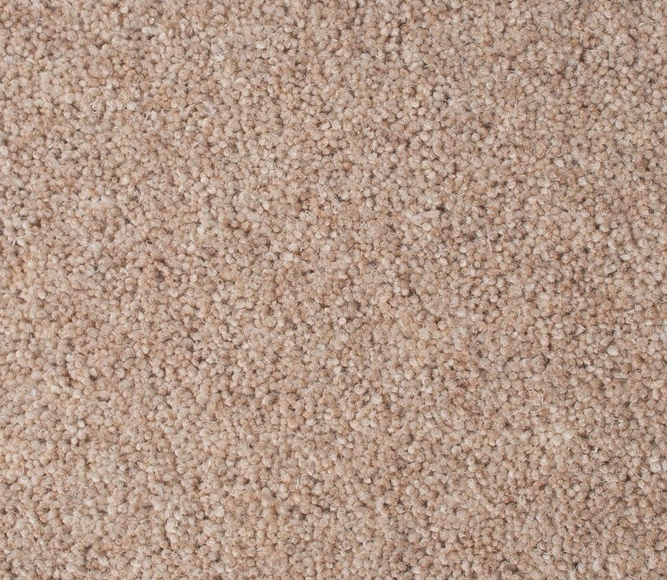 Saxony carpets (deep pile) are a comfortable and practical carpet for any room in the home as they are warm and very soft underfoot. Made from manmade fibre, saxony carpets offer a luxurious look and are extremely durable. Velvet carpet is a high-quality, high-price flooring option. While not currently very popular with the average homeowner, velvet carpet has been considered one of the most formal, luxurious types of carpets for over a century. velvet carpets a change in pile direction very easily, displaying vacuum marks, foot prints and traffic patterns. On inexpensive velvet carpet, these marks become permanent as the carpet quickly begins to mat. The best velvet carpet is so dense that it won’t permanently mat, even after years of heavy traffic. As it does wear down, quality velvet carpet will fade with dignity rather than show ugly permanent matting. 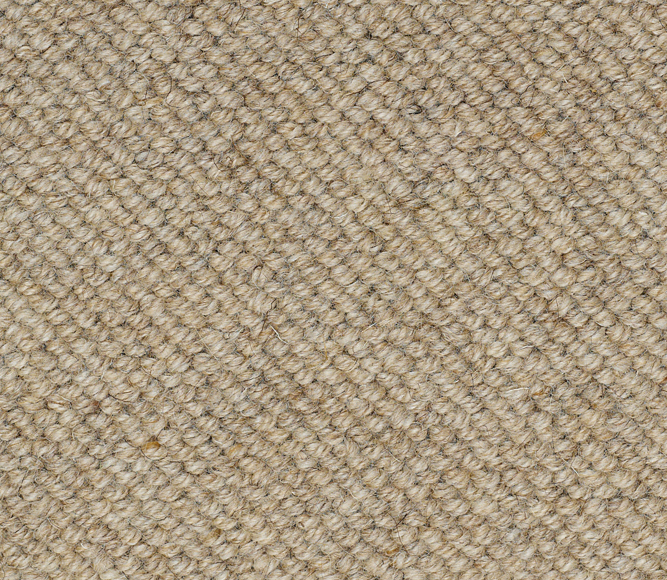 Sisal floorcovering is both durable and hardwearing making it an extremely versatile product which can be dyed easily. 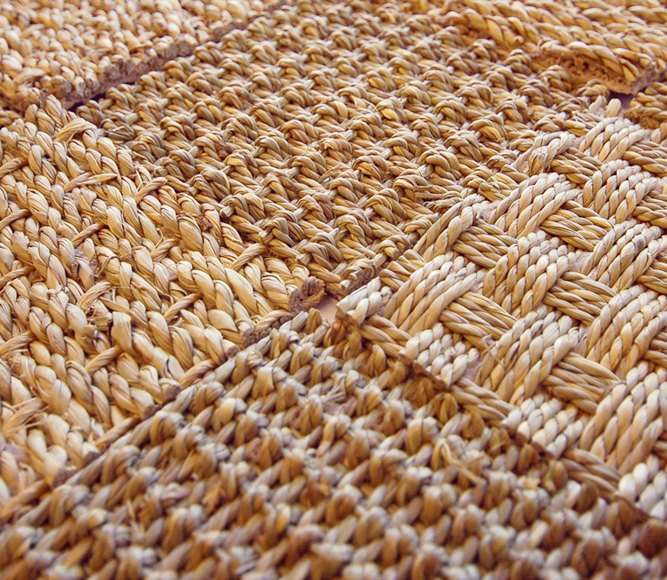 As with Coir and Seagrass, a latex backing is applied after the weaving process. Sea grass: Seagrass can be installed in all domestic areas including kitchens, stairs, and some light contract locations (except where moisture is a problem) but is not recommended for bathrooms. Coir matting: is a natural fibre extracted from the husk of coconut and used in products such as floor mats, doormats, coir matting comes in a range of different colours and is extremely hard wearing.